WOR: WWE Money in the Bank, G-1 tournament, more! Wrestling Observer Radio with Bryan Alvarez and Dave Meltzer is back tonight with tons to talk about. We kick things off with WWE Money in the Bank, featuring the titular match and a Ronda Rousey/Nia Jax title match. There’s also the fallout from the rest of the show, including title changes and angles leading into Monday's RAW. Other news notes include the G-1 line-up for August, the Hardyz documentary on the WWE Network, Kizuna Road thoughts and the latest on Chris Amann. Mailbag includes questions on Corey Graves as an announcer, a Hell in a Cell match in NXT, Johnny Gargano, Antonio Inoki and Giant Baba as workers and tons more! A fun show as always so check it out~! WOR: NXT Wargames, UFC, Dave goes to NXT in San Jose, more! WOR: New Japan anniversary show, Smackdown, 205 Live, Mania, Fast Lane, more! 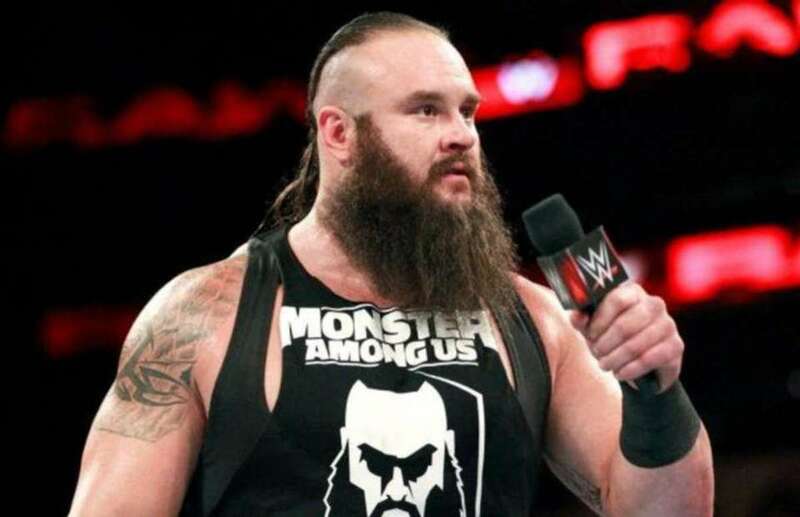 WOL: Money in the Bank, Rousey vs. Nia, Braun Strowman, WOW on AXS, more! WOR: NXT Takeover, Money in the Bank, G-1, WWE Australia, more!